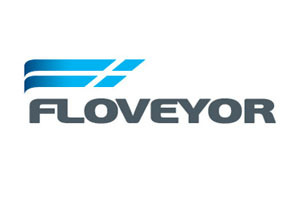 The Floveyor Aero Mechanical Conveyor is suitable for the conveying of dry powders and granules in a wide range of sectors, including the food, chemical and pharmaceutical industries. Milling/sieving equipment mainly for the pharmaceutical and food industries. 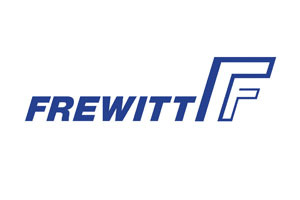 The Swiss-made high-quality equipment is particularly well-suited for the precision grinding of particles. Supplies a wide range of equipment and machinery for the conveying, dosing, mixing, filling and emptying of Big Bags and powdered and granulated bagged goods. 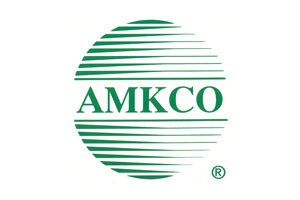 The Amkco vibratory sieves are supplied in over 40 countries and are used in a wide range of sectors for powders and granulates. 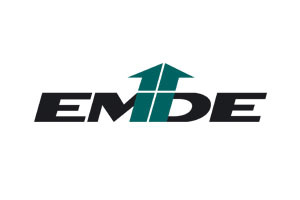 The perfect mixing and dissolving solution for the process industry. 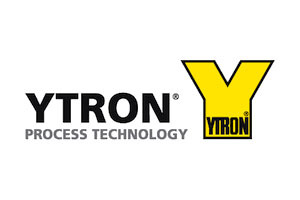 The equipment of Ytron and its unrivalled performance is particularly well established in the industry, mainly in the sectors where dry products meet liquids.